There was a little hiatus as Kiogenic and I wrote a book…. (see the ad to the right!) but I haven’t forgotten about all the great cosplayers I’ve met and talked to. And I am still very committed to helping them showcase their work! The further I get into cosplay, the more impressed I am with the ingenuity, creativity, and skill of all the cosplayers I know. So without further ado, here is William, who I met in Arkansas at the Arkansas Anime Festival, also known as A2F. A2F is one of our favorite cons, it’s small, but not too small, friendly, well run and well-attended. The cosplayers we meet there (like Paul, who I’ve profiled before). The last time we went to A2F (sadly, before Kiogenic ran off to college), I went to check on her in the line for cosplay contest pre-judging. 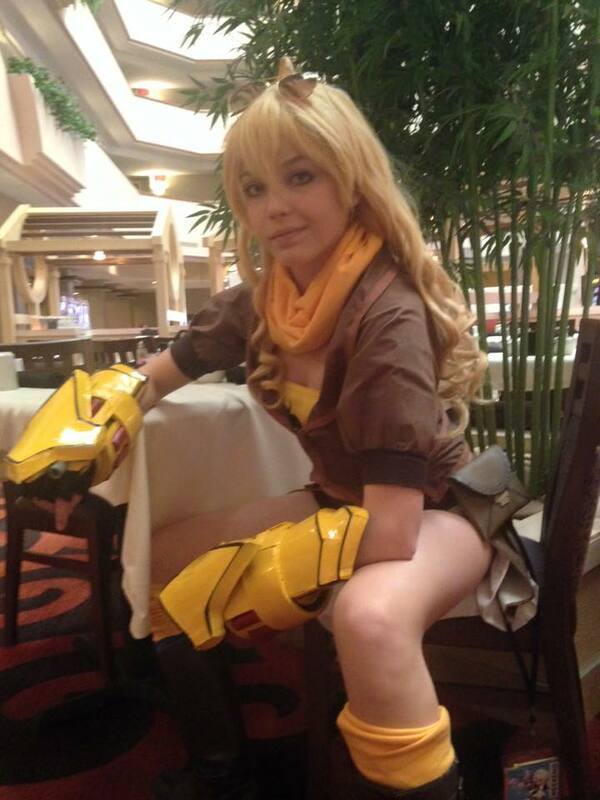 She had struggled to get into the newly made Yang gauntlets (a very tight fit), and now couldn’t take them off until after the cosplay competition. William, I remember, was walking up and down the super-long line of cosplayers, asking if anyone needed water- and then bringing it to them. So this is my best memory of William, in cosplay, a friendly, decent guy, a superhero for all the thirsty, tired cosplayers! It’s fun to be able to become some of my favorite characters and be recognized as those characters! 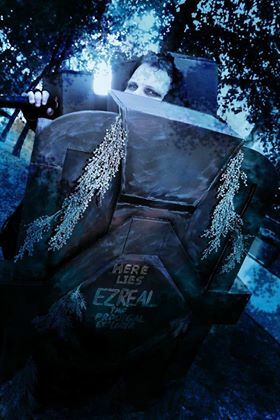 I’ve been cosplaying since about 2010, which is crazy to think about now…. it doesn’t feel like I’ve been doing it for 7 years. How do you choose what characters to cosplay? Well, honestly I try to find larger characters. I try to fit them to my body type, luckily enough they are all characters I end up liking! 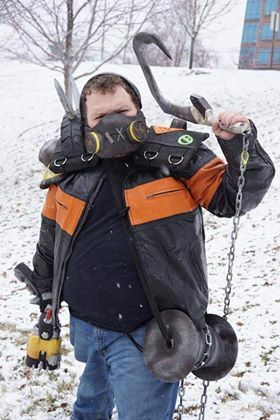 What’s your most famous, or best-known cosplay? 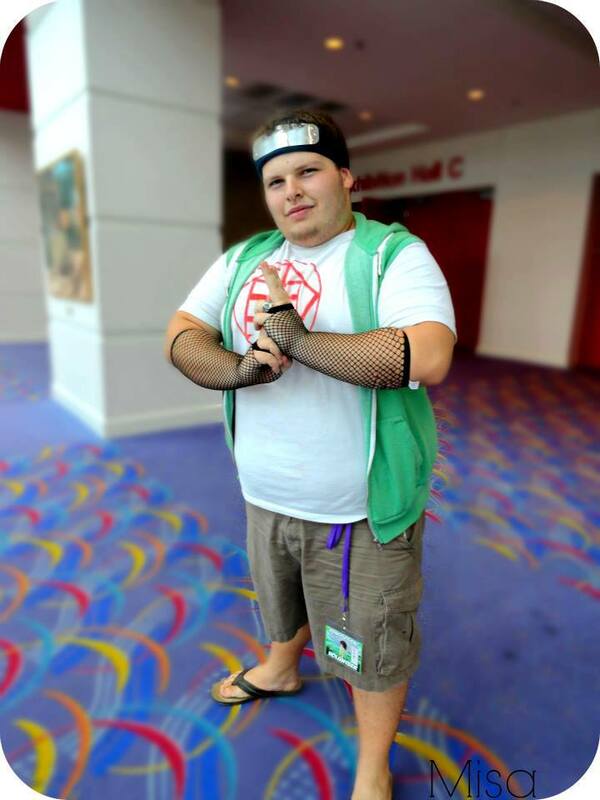 For the longest time, everyone knew me for my Choji Akamichi cosplay from Naruto, I’d say I cosplayed him exclusively for about…. 2 1/2 years? The more I look at my old Choji cosplay the more I realize it was literally just stuff I pulled from my closet. Aside from the shirt my dad and I made. Do you make or buy your costumes? Both actually. I order some pieces online and alter them as well as having help from others when it comes to making stuff. A vast majority of my cosplays are thanks to my friends that have helped me make them. 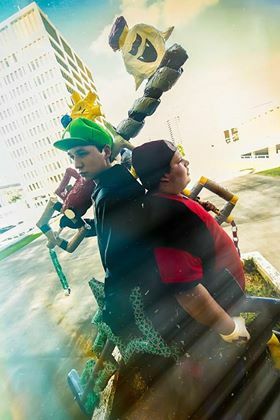 I can’t take the credit for my cosplays. 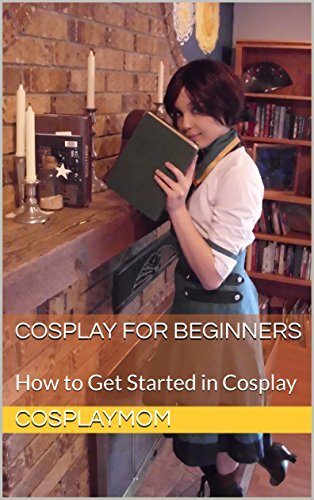 What advice do you have for other cosplayers? Especially new cosplayers? I guess my advice should go hand in hand with what I just said. Never be afraid to ask others for help. You’ll always find people willing to help out and teach you a new way to do things! Who knows, maybe someday someone will come to you asking for help and you can teach them! What the best thing that someone has said to you about your cosplay? 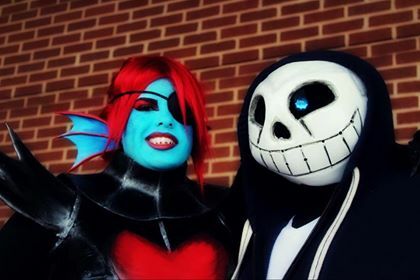 There was one gentleman at a local convention that came up to me and told me that he and his wife always look forward to the cosplays I come up with and loves seeing my updates on his feed. He told me he came to one convention for a day just to see my newest cosplay at the time! The worst thing I’ve had said to me was because I’m larger, I’ll never get any attention as a cosplayer and that I should just do myself a favor and stop cosplaying all together before something bad happens to me haha. Well, I kept cosplaying and nothing has happened yet! Do you attend conventions? Do you have a favorite? Yes, I attend conventions, though lately the number of cons per year has dwindled, due to adulting constantly. Hooray for bills. Can’t really say I have a favorite haha. I love all the conventions I go to equally! Most of the time I go to see my friends and Con family more than anything else.